Experience with success had not been something the University of Michigan-Dearborn softball team was familiar with in previous seasons. Now, following a historic 2015 season, the Wolverines are poised to take the next step toward a conference championship. 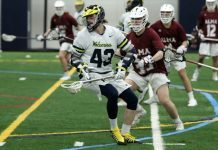 Coming off of a very successful year in 2015 in which they reached the conference championship game for the first time in school history, the Wolverines are still eager to improve. Sophomore Jordan Ewald talked about the effect the championship game loss had on her team going forward. While last season’s 26-25 overall record was a huge improvement from previous years, the team will not find themselves complacent. 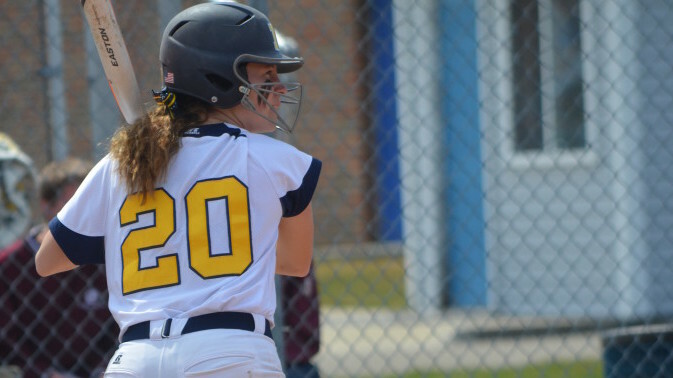 The Wolverines finished fourth in the Wolverine-Hoosier Athletic Conference in 2015 going 11-7 in conference play. Against the three teams in front of them in the standings, the Wolverines were a mere 2-6. Senior Nicole Payne said improving against the top of the conference is “absolutely” a goal for the Wolverines heading into the new season. But the room for improvement is endless in her eyes. This year, the Wolverines travel down to Arizona rather than Florida to play 24 games over an eight-day period at the Tucson Invitational. Such a tiring schedule will surely require a full team effort. Luckily, the Wolverines have promising underclassmen to go along with their senior-studded lineup. Along with the nine freshmen on the team are sophomores coming off of breakout debut seasons. 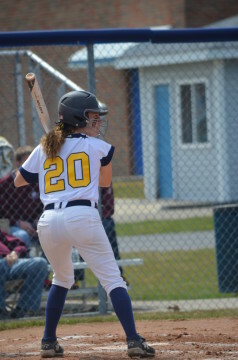 Ewald, who was second on the team in runs batted in, could be a force at the plate. 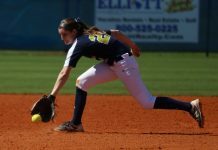 Sophomore pitcher Gina Verduzco and her fellow sophomore and battery-mate Ellie Kauten could be keys to success for the Wolverines in 2016. The underclassmen will have a great chance to learn and develop under seven seniors on the team. Nicole Payne described the luxury of having so many seniors. Leading the seniors will be head coach Scott Combs, entering his third year at the helm. Following his team’s success in 2015, Combs was awarded UM-Dearborn Coach of the Year honors. 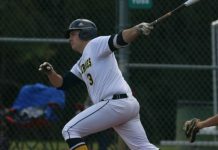 With the talent that UM-Dearborn has on their diamond and in their dugout, the Wolverines could be wildly successful if they execute. 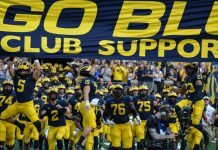 If the Wolverines play as they have shown they are capable of, they will be one of the teams to be reckoned with in 2016. Previous articleDamn, Macklemore! Back at it Again With the White… Privilege?